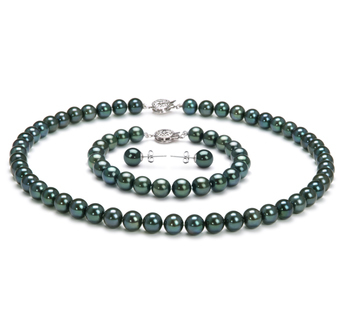 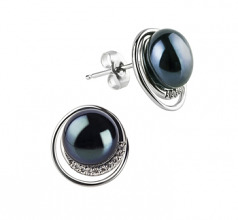 The beauty and elegance of the black freshwater pearls take first place in this earring set. 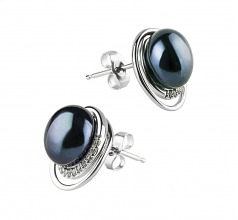 The 9-10mm size makes an impressive statement each time you wear them out. 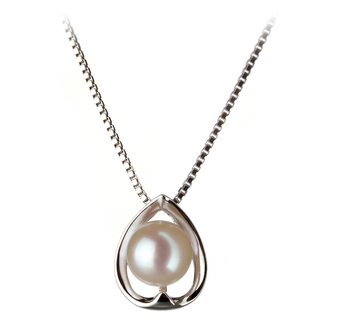 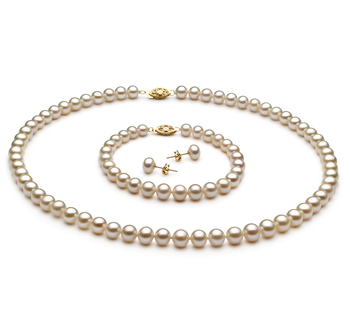 With a near perfect shape (AAA) you will rarely come across a pearl with a visual imperfection that can be seen but there still remains that chance that you may. 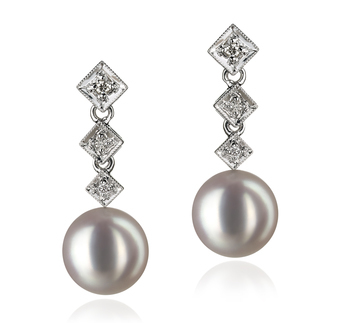 The (AAA) luster and the 100% Nacre are direct proof of the composition and the dazzling show of the sparkling array of lights and shimmering designs. 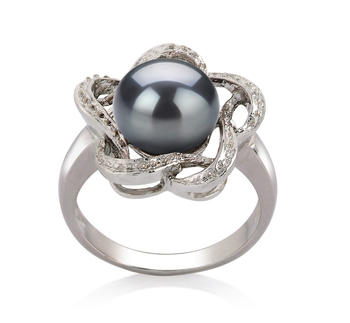 The .925 Sterling Silver base and gentle close knit swirl provide a nice setting for the accent of the cubic zirconia. These accents are an essential piece in the creation of the dazzling array and light show from the perfect black pearl. 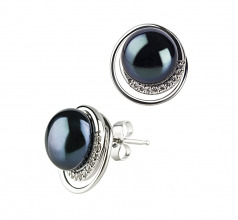 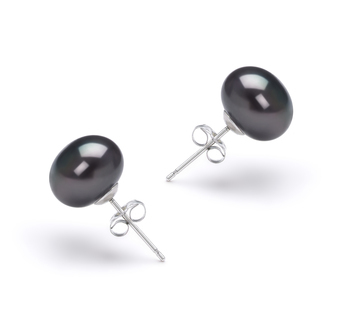 The Black Freshwater Pearl and Sterling Silver earrings are a true showcase of the perfect asset for any wardrobe. 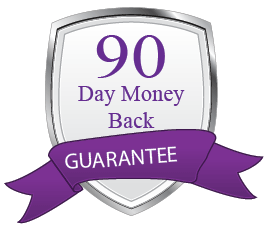 Make your old style look fresh, bright and new without an expensive replacement plan.